Find food you love from local restaurants and chain favorites. CATCH LIVE MUSIC PERFORMANCES BY UBER'S HOUSE COVER BAND, TRUE ROMANS. Download the Uber Eats mobile app today and enjoy local favorites, delivered fast! Can’t wait till July to taste Seattle Street Food Fest? Enjoy your favorite vendors whenever you’re craving them on the Uber Eats app with hundreds of Seattle's best restaurants at your finger tips. LOVE FOOD? SO DO WE. FIND YOUR HAPPY PLACE NOW. 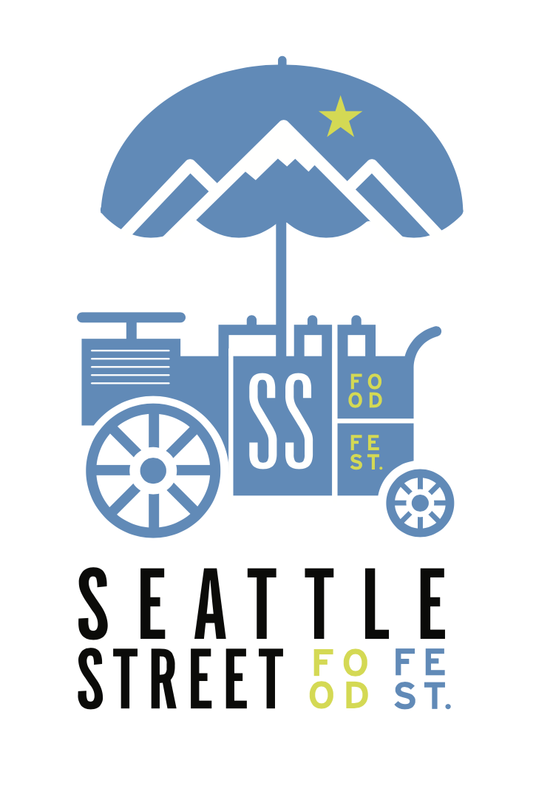 WE'RE INVITING SEATTLE OUT TO SOUTH LAKE UNION FOR THE LARGEST STREET FOOD FESTIVAL IN THE NORTHWEST. OVER 150 BOOTHS OF STREET FOOD & MAKERS OVER 5 CITY BLOCKS TO ENSURE YOU NOM ALL DAY LONG! FREE ALL WEEKEND LONG. ONLY IN SOUTH LAKE UNION. DON'T MAKE PLANS FOR DINNER ON JULY 7TH. GET OUT UNDER THE STARS FOR THE ULTIMATE DINNER PLANS CURBSIDE! This event takes over the entire festival footprint after the sun goes down for the ultimate outdoor summer dinner picnic. Here is just a preview of what's being dished out curbside at Seattle's favorite annual food festival. Discover more about your favorite local chefs and dishes available at this year’s Seattle Street Food Festival. We turn down the lights for the largest Night Market spreading over five blocks for the ultimate summer dinner experience complete with local DJ's, beer garden and more in South Lake Union. Love local breweries? So do we, swing by our new outdoor craft beer hall featuring over 20 local breweries on tap to enjoy all weekend long in the sunshine in South Lake Union. Seattle's favorite food destination & playground. STREET FOOD TURNT UP! Come explore Seattle's thriving street food feqturing the best local food food trucks, restaurnats, pop-ups. Savor and wash it down in our now local craft beer garden featuring a regional showcase from hops, grapes and spirits all weekend long benefitting the SLU CHAMBER OF COMMERCE. The Mobile Food Rodeo is all about supporting hardworking local food businesses 365 to grow their business. That's why we partnered with Uber Eats to get your food delivered to around our city to hungry foodies everywhere. LOVE GREAT FOOD? Sign up for all our tasty festivals and pop-up events throughout the year at the Mobile Food Rodeo curbside.